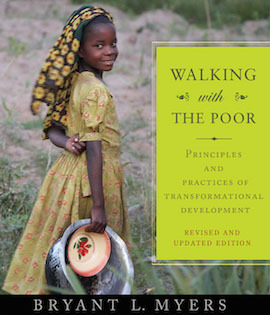 Dr. Myers, in his book Walking with the Poor. Bryant Myers joined the faculty of Fuller as professor of transformational development in 2006. A lifelong activist dedicated to Christian relief and development work around the world, Myers brings over 30 years’ experience with World Vision International (WVI) to the Fuller community. He served primarily in senior management roles for WVI, most recently as vice president for development and food resources. 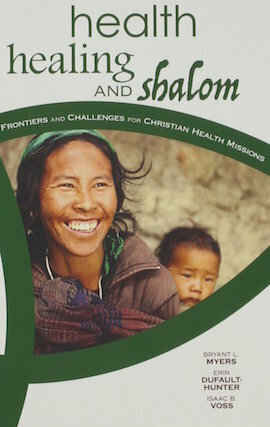 A published author on poverty and transformational development, humanitarian aid, and world mission, Myers’s most recent works include Health, Healing, and Shalom: Frontiers and Challenges for Christian Healthcare Missions (coedited), Walking with the Poor: Principles and Practice of Transformational Development, Working with the Poor: Insights and Learnings from Development Practitioners, and Exploring World Mission: Context and Challenges. He has also published numerous journal articles and fulfilled speaking engagements in numerous locations around the world. 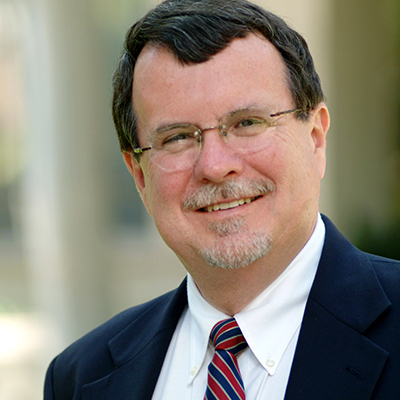 Myers has served in various leadership roles within the Lausanne Committee for World Evangelization and has served on a variety of nonprofit boards. 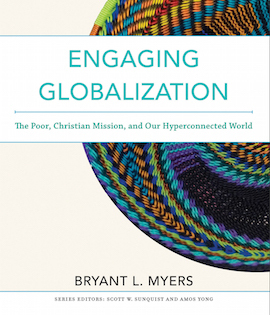 The courses he teaches at Fuller include Poverty and Development; Globalization, the Poor and Christian Mission; Relief, Refugees, and Conflict; Development Tools and Practice; Theology of Poverty and Development; and Advocacy for Social Justice. Download Dr. Myer’s CV, which includes a list of his current publications, here.